Sugar is an intrinsic part of a western diet. It is found in obviously sweet foods like cakes and in less obvious places like baked beans and salad dressings. It provides the preservative for jellies (jams) and makes some foods more palatable. As well as sugar found in various foods, we add sugar to drinks like tea and coffee and sprinkle it on our breakfast cereal. So it's a real enemy, isn't it? We know we should cut down on the amount of sugar we eat. We know that it makes us fat and gives us diabetes...or does it? Without any doubt at all, sugar causes tooth decay and it is a source of 'empty' calories, ie calories with no nutritional benefits. It makes sense, therefore, to cut it out when we can. Because it is included in so many savoury as well as sweet foods, we need to read the nutritional labels on packs of food before buying them. *sucrose - the type of sugar found in domestic use for coffee and general sweetening. It usually comes from sugar cane or sugar beet. If you see these names on food labels, remember they all mean the product contains sugar and bear this in mind when deciding whether to eat it or how much you choose to eat. Dentists recommend using an electric toothbrush instead of the old-fashioned ones as they brush your teeth more efficiently and effectively. I know this because my own dentist told me this. Luckily, I'd been using an electric toothbrush for years before he got round to mentioning it. This is the toothbrush I use and so I can say it's excellent and does the job well although it's the basic model. The Label Says, "No Added Sugar" - But That Doesn't Mean It's Low in Sugar! You see 'No added sugar' on a label and you think "Great, I can eat (or drink) this with impunity." Unfortunately this label doesn't necessarily mean that the food is low in sugar. It might be naturally high in sugar. Incidentally, many people think that honey is a healthy alternative to processed sugar. This may or may not be true but what must not be overlooked is that it adds extra calories to food in the same way as ordinary sugar does. Another great trick that manufacturers try on food labels is "50% less sugar" (or whatever percentage they choose). Again it doesn't always mean the product is low in sugar. 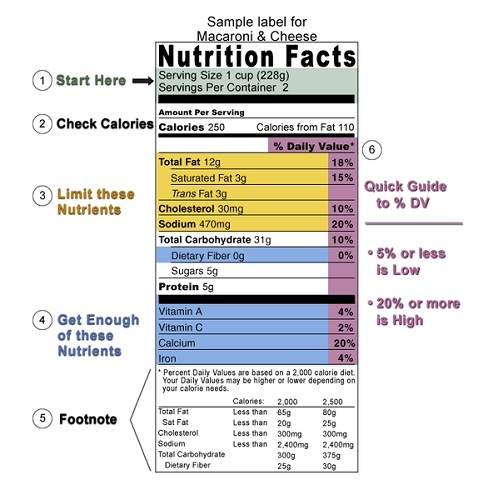 If a portion of food, according to the label, still contains 30 grams (g) that would be a third of your 'Guidelines Daily Amount' (GDA). 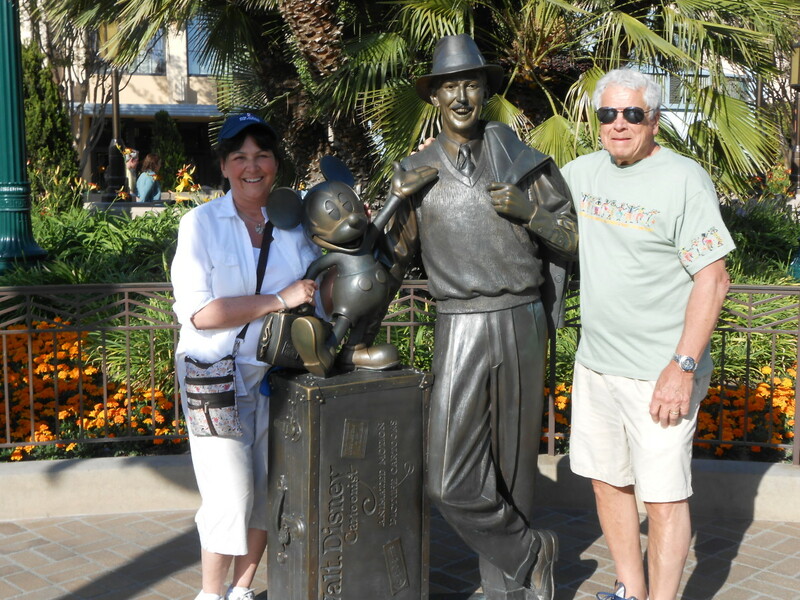 Dr. Gott has spent 40 years advising patients and readers how to lose weight. 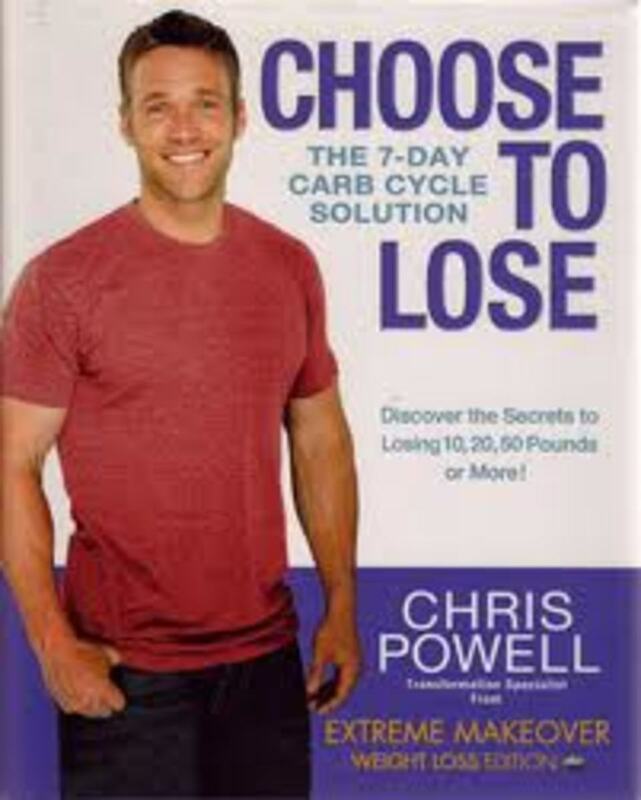 The result of his experience is the No Flour, No Sugar diet which has been a huge success. Sugar is not the real culprit in the battle of the bulge. Yes, like alcohol, it does add 'empty' calories to the diet but the real cause of obesity is eating more calories than the body requires. Calories are the fuel that keeps our bodies running. If we don't eat enough calories to sustain our activities and bodily functions, we will lose weight. This is what happens in a famine or when somebody suffers from anorexia. If we eat more calories than we require, we will store those extra calories as fat - nature's way of practising 'waste not, want not'. We have a store of calories in case we encounter a famine situation and can use it to avoid starving to death. It doesn't make any difference whether these excess calories come from sugar, fat, protein or carbohydrates. Too many calories equal added body weight, it's as simple as that for most people. Consuming sugary food is a particularly easy way to overeat. To sweeten your breakfast cereal, sprinkle on powdered cinnamon in place of sugar and it will give the cereal a sweeter taste. 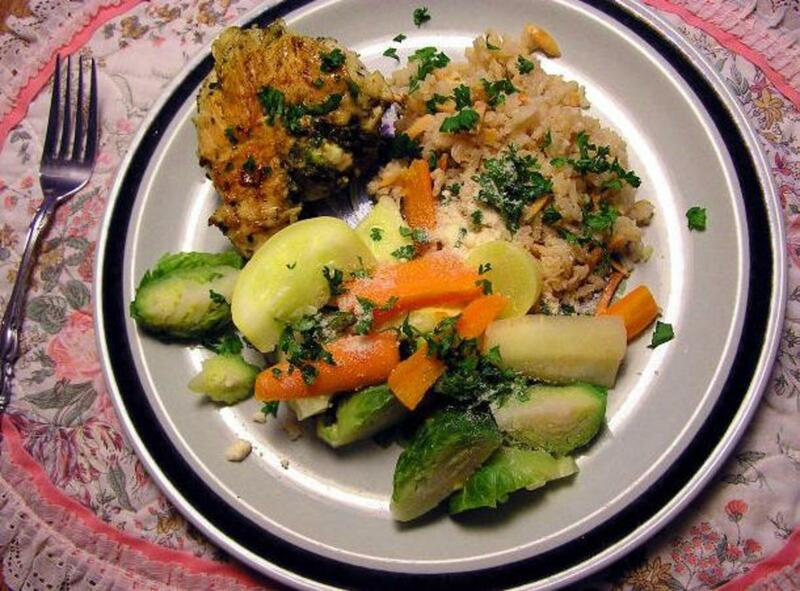 This raw food recipe is not only sugar free but also free of gluten, wheat and dairy. Perhaps the greatest problem with sugary food is that we are programmed to like it. There is even evidence to suggest that we can become addicted to it in the same way as cocaine, heroin or other drug. 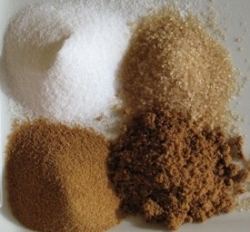 Three researchers from Department of Psychology, Princeton University (Avena, Rada and Hoebel) published research in 2007 describing their work on the addictive qualities of sugar. "Recent behavioral tests in rats further back the idea of an overlap between sweets and drugs. Drug addiction often includes three steps. A person will increase his intake of the drug, experience withdrawal symptoms when access to the drug is cut off and then face an urge to relapse back into drug use. Rats on sugar have similar experiences. Researchers withheld food for 12 hours and then gave rats food plus sugar water. This created a cycle of binging where the animals increased their daily sugar intake until it doubled." the National Institutes of Health, the American Diabetes Association and other national healthcare leaders." Diabetes is not directly linked to the consumption of sugar. 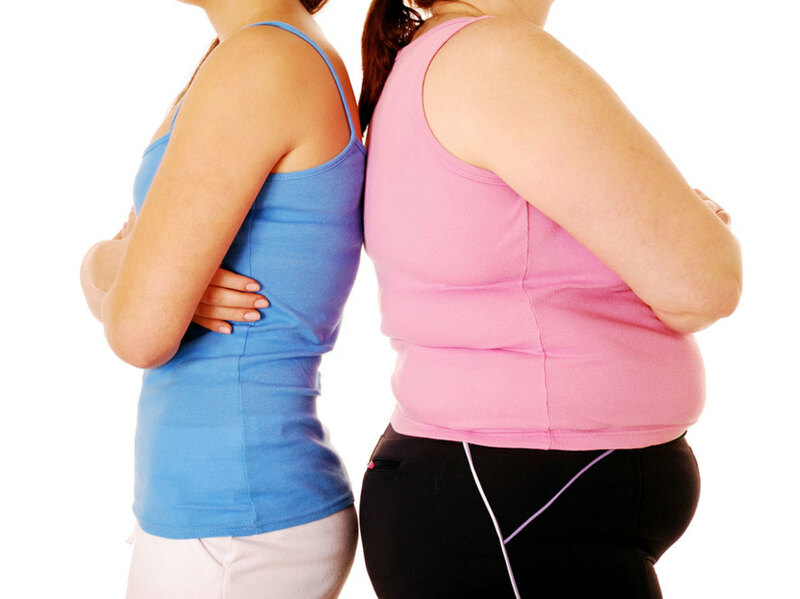 The disease is linked to excess weight, however that weight was caused. Obviously, if someone eats large quantities of high sugar food and piles on the pounds, eventually leading to diabetes, one could argue that it was sugar that caused it. However, the same result could occur from excess weight gained through eating enormous quantities of high fat food, for example. People with type 2 diabetes obviously cut out or down on sugar whenever possible but that's not enough to maintain their blood glucose (or sugar) at the optimum level. The usual medical advice is that diabetics should eat a good, healthy diet. That is one low in fat, high in fruit and vegetables and high fibre foods like whole grains with small portions of protein and refined carbohydrates. 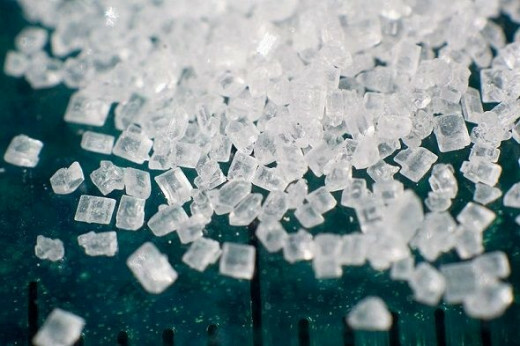 Cutting out sugar isn't a magic pill for maintaining a healthy blood glucose level. The whole diet needs to be healthy. All sugary treats are not necessarily always on the banned list either. A very experienced diabetic nurse told me that she had a patient who loved Mars Bars (very sweet chocolate bar in the UK). Of course, she could no longer eat them regularly but the nurse told her to cut up a Mars Bar into small pieces and to keep them as her emergency glucose if she was hypoglycemic (her blood sugar fell dangerously low, usually as a result of too much insulin medication and not enough food to use it all). Whether you are newly diagnosed or have been living with diabetes for a while, more information and advice can help. Recipes created with diabetes in mind can also bring new dishes to your repertoire and a more varied diet. This is a classic book written by someone with diabetes that has helped thousands of people come to terms with their diagnosis and learn to manage the condition. One tablespoon of sugar has 18 calories less than the same amount of honey. The cost of sugar isn't just to our health when we eat too much. There is another human cost and that is to the sugar cane cutters in the Dominican Republic as you can see from this video. How Do You Feel About Sweet Food? I don't buy sugar anymore, but I use natural sweeteners like maple syrup and rice syrup... I appreciate you getting the word out there on the drawbacks of using sugar in your diet. Can't believe I was raised on this stuff! Great review of sugar, good and bad. Frankly, I love sugar (in moderation). Sweet! thanks for sharing this info -- I find the "calorie-is-a-calorie" metabolic explanation is not true for me -- ingesting refined carbohydrate/sugars forces the immediate production of insulin, which affects so many other hormones and bits of body chemistry, that it calls into grave question the caloric-only thesis of weight maintenance. Interesting lens. Sugar is a cause of so many health issues in society I think. I went on a fructose free diet recently and have found that it has improved my mood and energy amazingly! Really great coverage of sugar and its many incarnations. 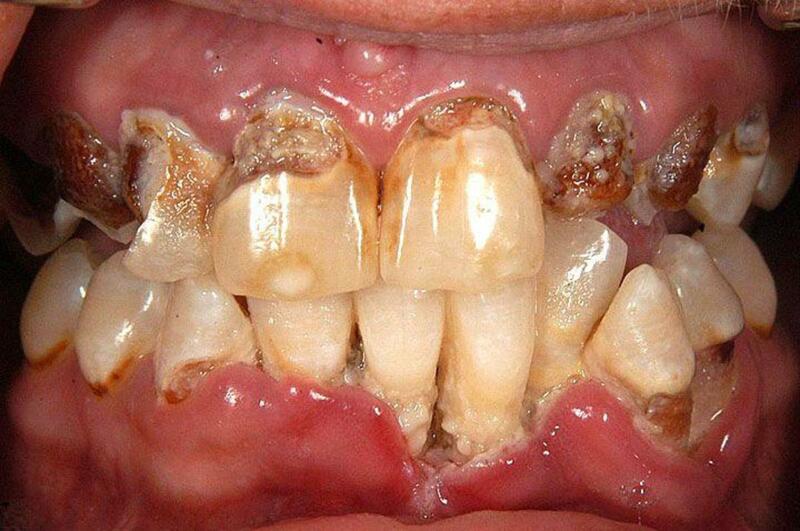 The tooth decay photo is brutal! With the growth of unrefined sugar products, including fruit-juice sweetened, we don't have a panacea exactly, but big improvements and I think these gradually filter down, if very slowly, to the marketplace and then people's diets. If you have a chance, pls. check out my no flour, no sugar diet blog which explores the same niche but different territory. Interesting lens. Thanks for all that great info. I definitely watch my sugar intake. with fast foods and processed foods, we are consuming more and more sugar, but with the increase of obesity and diabetes rates, we should be more cautious of our sugar intake. Very Interesting, Loved your lens. 5***** and favorited. Thank you for sharing this. Best wishes. I definitely have a sweet tooth. But I also know that the more we reduce sugar, the less we want it. I think sugar is better than artificial sweeteners, but I try to limit how much I'm using. Good information here. My partner is diabetic so we try to cut down on sugar wherever we can. What a great lens. I am not diabetic but am currently on some strong medicine to get rid of the candida that sugar (and things that turn into sugar in your stomach) has given me. The doctor had me on two different ones. I won't be eating much sugar when I finally get rid of this. This is an important lens, and I thank you for doing it. Unfortunately I love sugar, but I'm trying to cut down as much as possible. Not easy, it is an addiction. I spend a lot of time reading labels in the grocery. Drives my husband crazy. Hey...this is some great info. I have been interested in the sugar debate for a long time and have been writing articles for a soon-to-be published wellness blog. The more of us getting the "word" out, the better! I totally agree! We are forever reading labels and finding sugar in unexpected places. I only keep it on hand to make hummingbird nectar. Welcome to Culinary Favorites From A to Z.